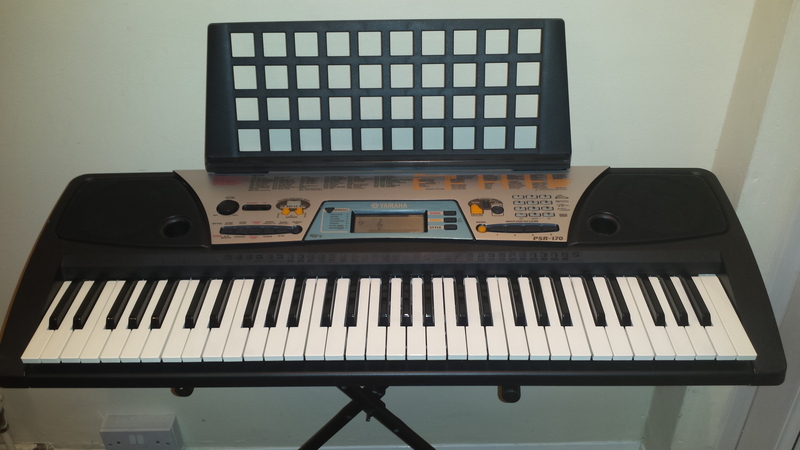 Treble Clef Kidz can help you to purchase a music keyboard to kick start your childs keyboard tuition. Musical instruments can be an expensive investment. 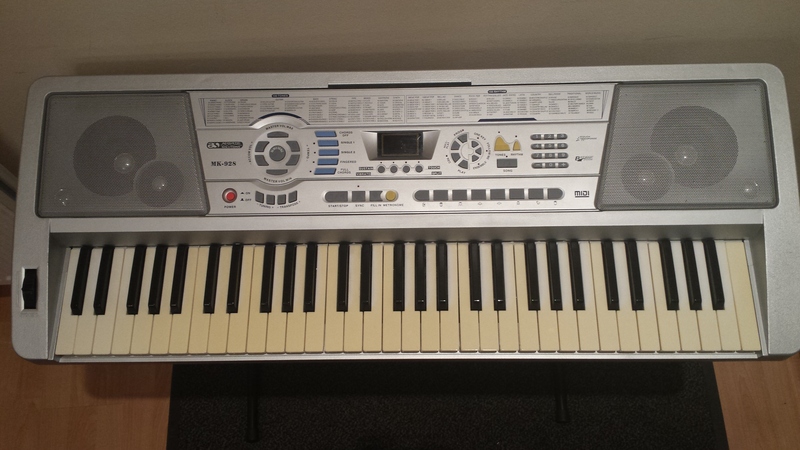 We recommend you purchase a 2nd hand keyboard from our service for your child to build their basic skills. A selection of our 2nd hand Instruments are showcased below. 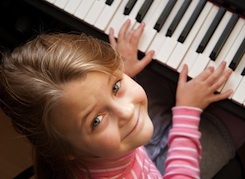 Once your confident of your childs progress and commitment to their music tuition you can reward them with a more advanced model. 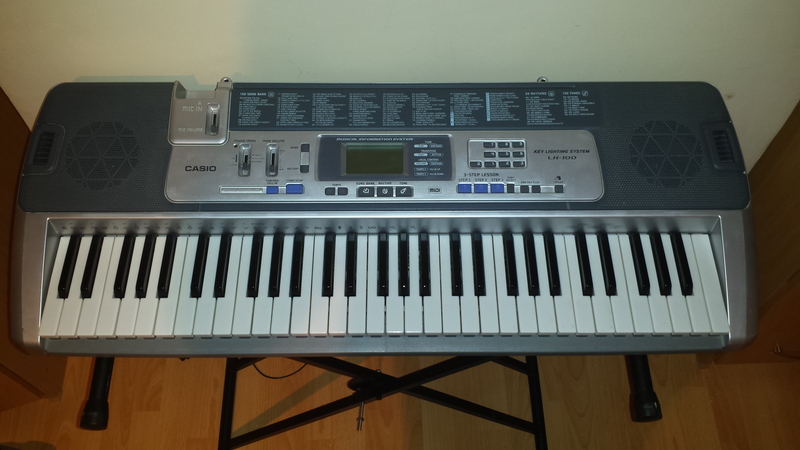 We advise that students complete at least 3-6 months worth of lessons before purchasing an advanced keyboard for practice.